As some of you would know I’m having a baby in early July and as such will be going on maternity leave for a little while after bubs is born – I’m hoping to be back in action in early September. 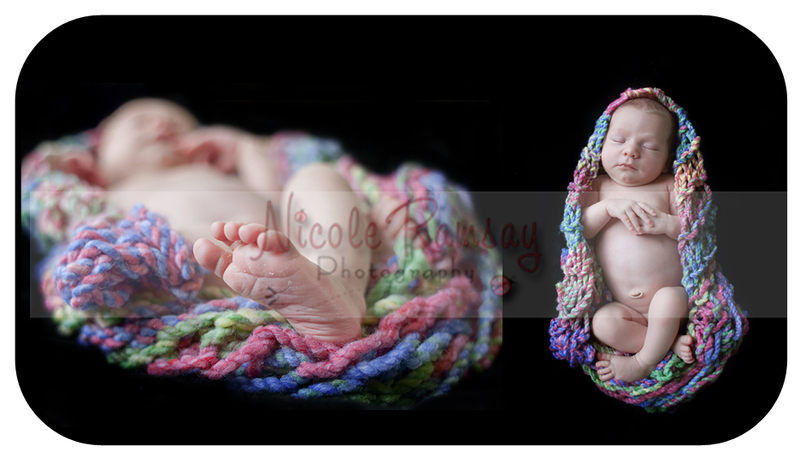 However, prior to going on maternity leave I thought I would offer a something special to new and past clients. 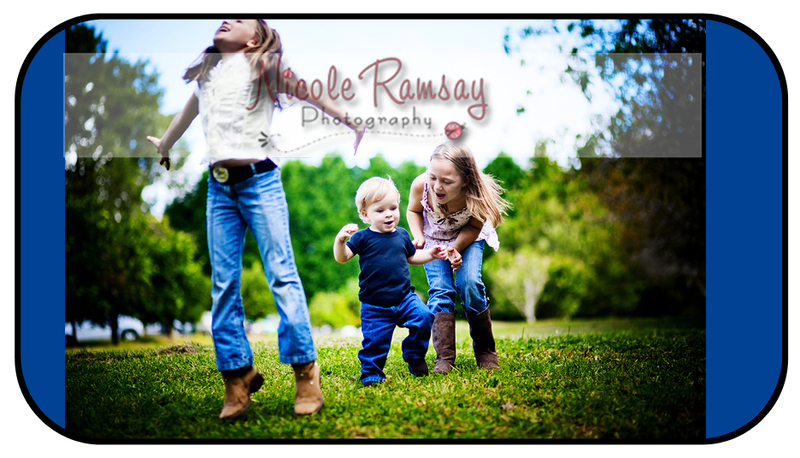 I often get enquiries about mini sessions (just a quick 20-30 minute session with 1 or 2 children), which is something I’ve not offered before – that is until now! 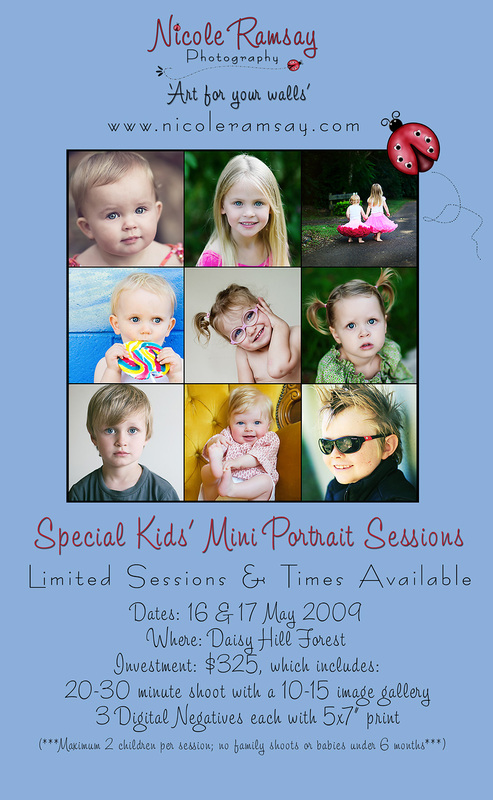 In essence, for two days in May I will be offering a total of 6 sessions (3 per date starting at 2.00pm) at Daisy Hill Forest (which is a lovely location for portraits) for Kids’ Mini Sessions. You will be provided with a 20-30 minute shoot and 10-15 individually processed images in an online gallery (password protected) for your viewing. 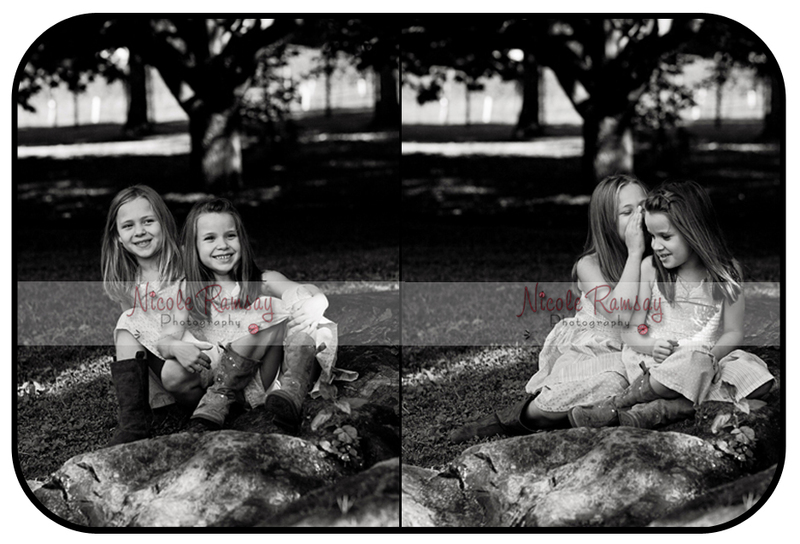 As part of the package I have included 3 digital negatives with accompanying 5×7” print. 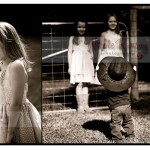 There is no obligation to purchase any other images but certainly the option is available. 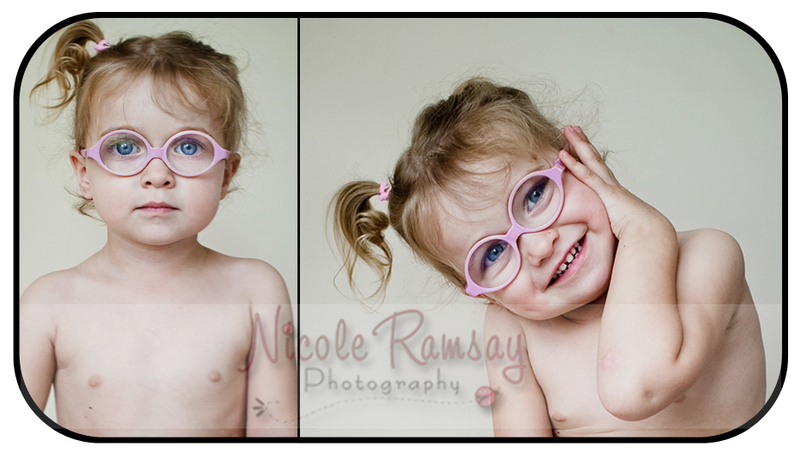 These mini sessions are a great opportunity for parents and grand-parents to capture up to date images of their children without having to arrange a full session. 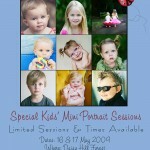 Perfect for littlies who change so much in a 6-12 month period and for those that haven’t had updated portraits in a while. 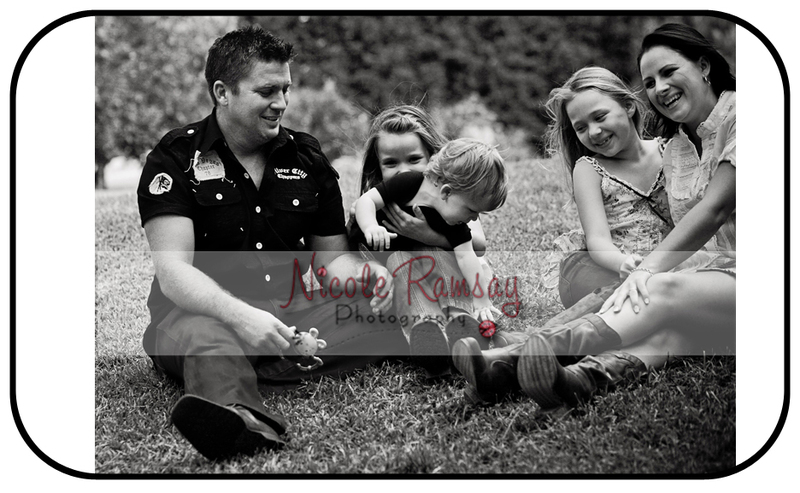 These mini sessions are designed for kids/teenagers – no families; maternity or babies under 6 months – so dad will be happy he doesn’t have to participate! If you would like more information please don’t hesitate to shoot me an email on nicole@nicoleramsay.com for more information and stay tuned for a further update which will include an example ‘mini-session’ gallery you can view at your leisure. These sessions are strictly limited on a first come, first served basis so if this is something you might be interested in, please shoot me an email. They’re great value!! 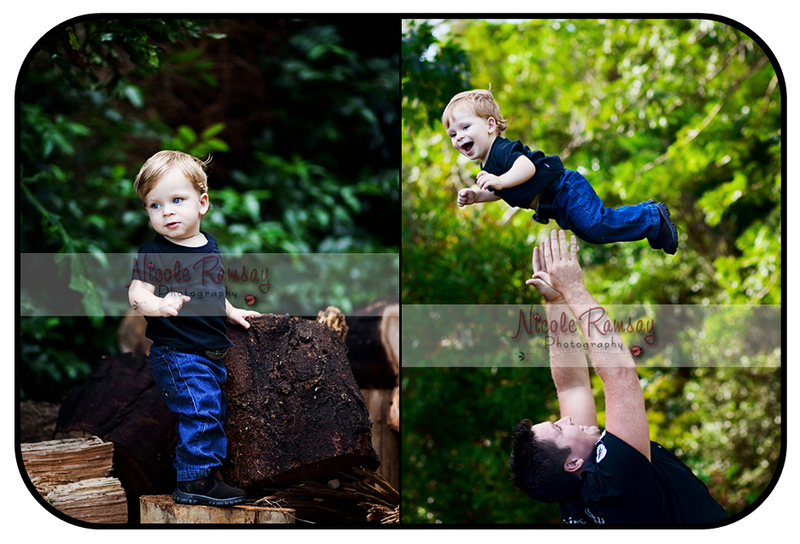 It really is such a great gig getting to meet and photograph different families. 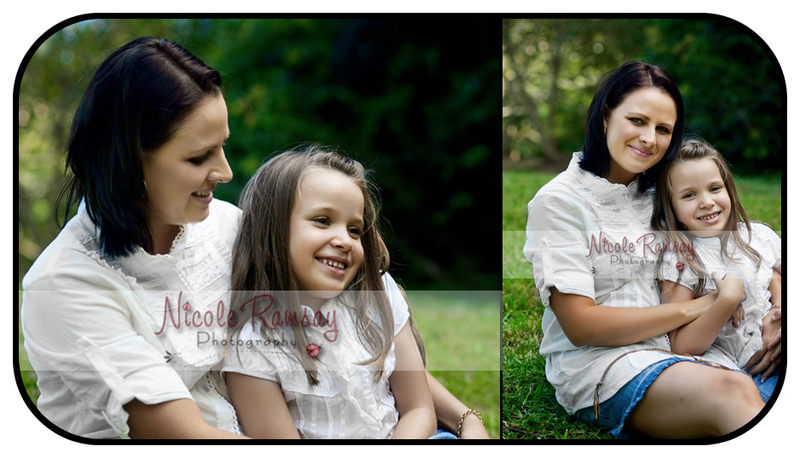 I love checking out family dynamics and well, just meeting all the lovely people along the way. 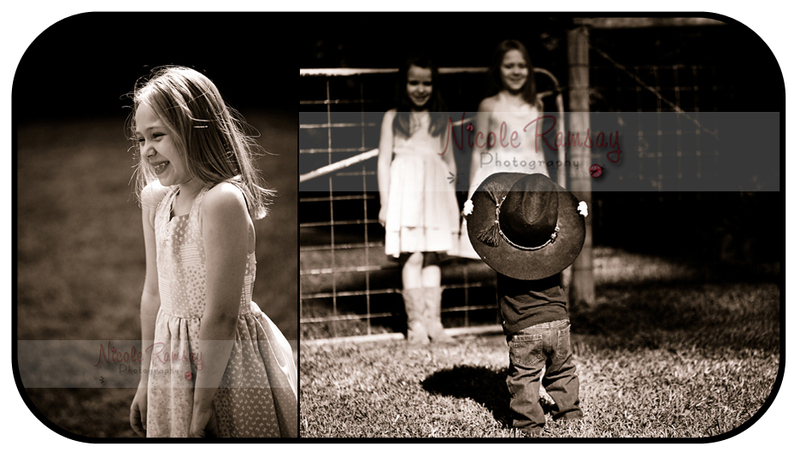 I love capturing happy memories and happy times. This family were just so charming. 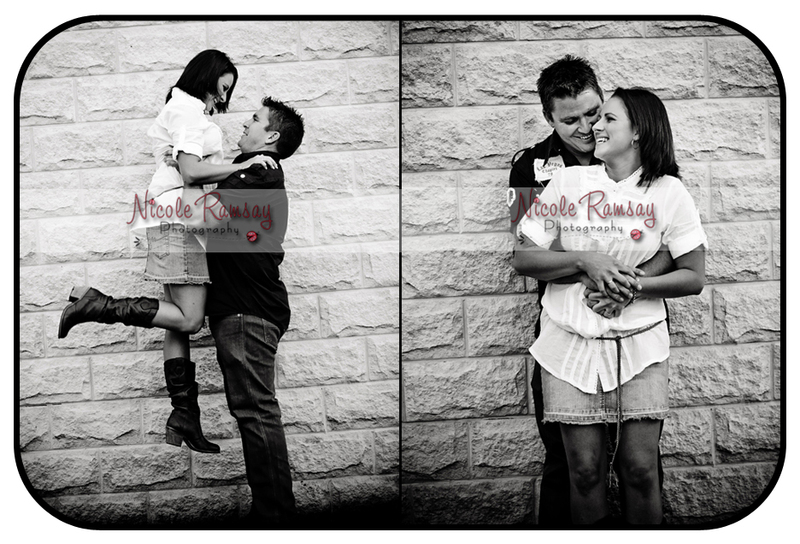 And yes…what you see is what you get – they were happy go lucky and full of love! 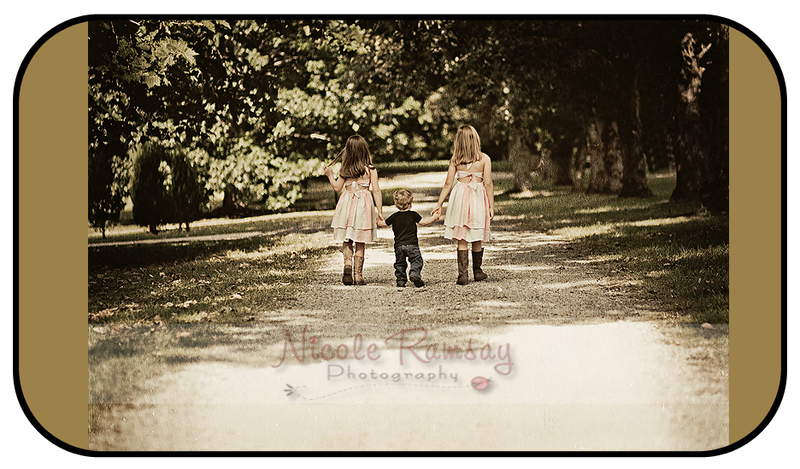 It was such a pleasure taking their treasured memories…. ….and how gorgeous are mum and dad?! 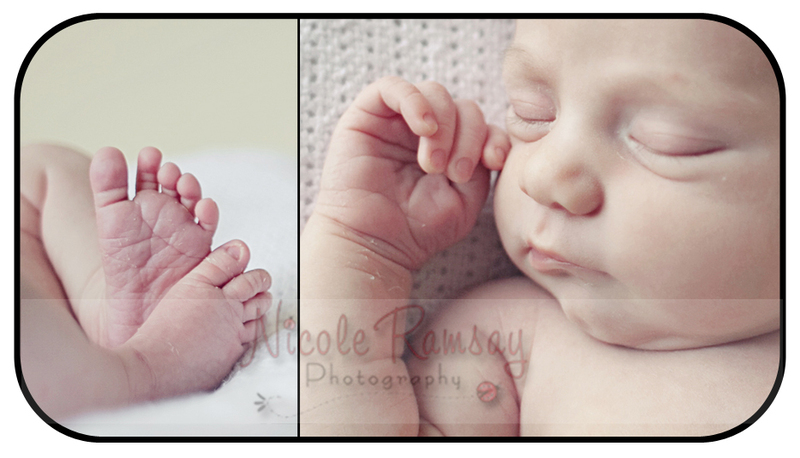 It doesn’t matter that I struggle to get at their level – on account of being nearly 7 months pregnant myself – I could photograph them all day long (even feeling huge like I am!). 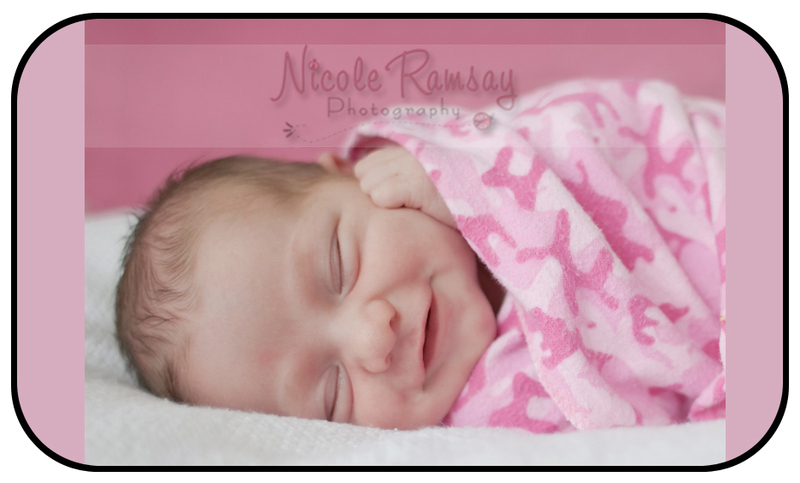 They are truly divine little creatures and little Miss Iona, at 7 days old, was no exception! 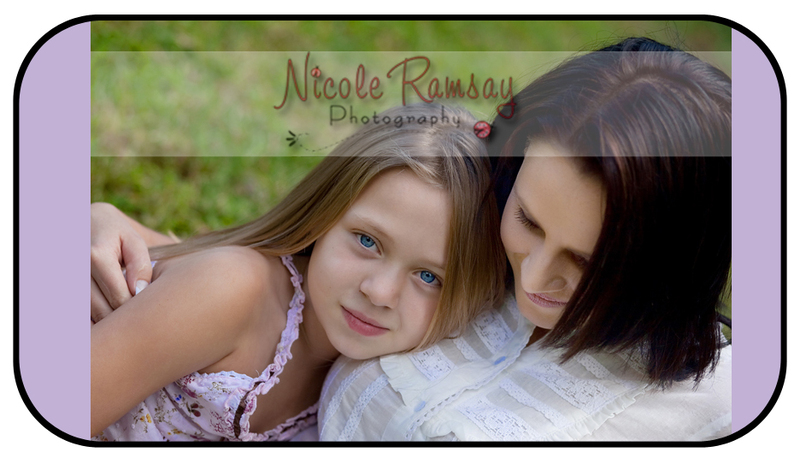 She was scrumptious…as was her big sister!